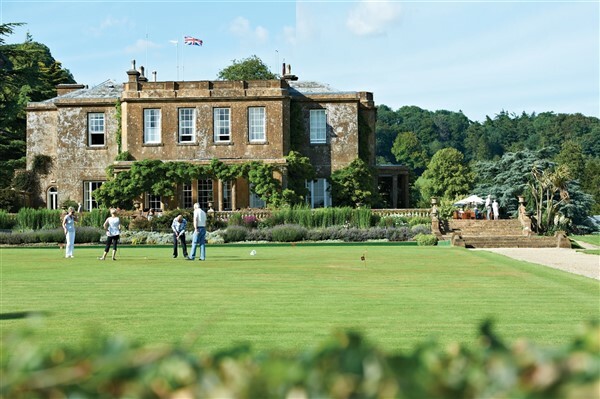 Cricket St Thomas Historic Hotel is situated in South Somerset, surrounded by rolling countryside. This Grade 2 listed 1820 building is set in 160 acres of lakes, cascades and gardens, it is just perfect for a relaxing break. It has historical links to Lord Nelson and was featured in the television series To The Manor Born. 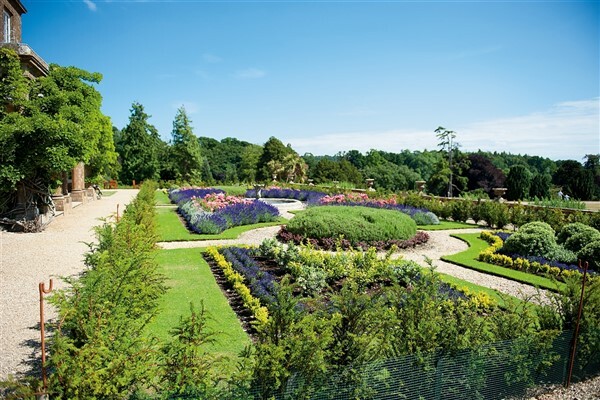 With peaceful lakes, secluded woodland walks and beautiful, vibrant gardens, Cricket St Thomas is now an even better place to unwind. Today we will visit the nearby Montacute House. Montacute is a masterpiece of Elizabethan Renaissance architecture and design. With its towering walls of glass, glow of ham stone and surrounding gardens, it is a place of beauty and wonder. A beautiful garden surrounds the house, constantly changing, filling the house with scent in summer. After a leisurely breakfast we will take a drive to the seaside town of Lyme Regis. Described as the Pearl of Dorset it boasts breath-taking scenery, a bustling harbour, a world-class creative and cultural community and an array of shops and cafes to enjoy. Enjoy today at leisure and explore the activities the hotel has to offer.